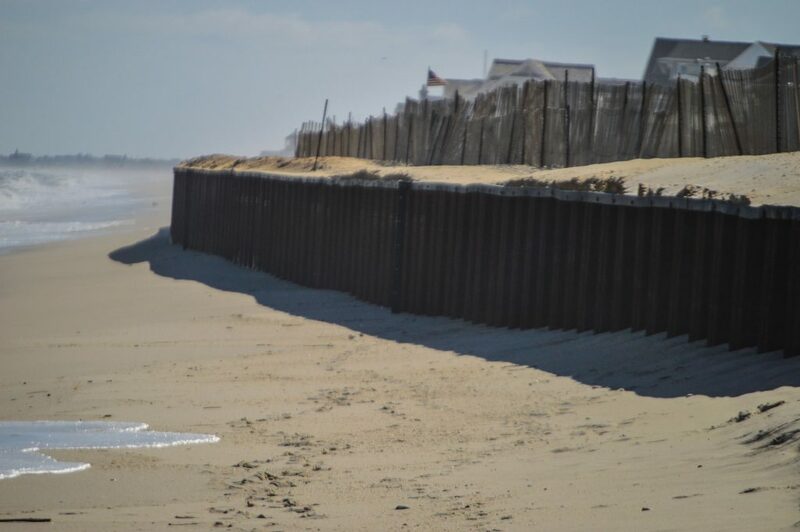 Brick’s oceanfront is severely eroded after a spate of nor’easters left its sea wall exposed with a drop of up to 10 feet at some points. 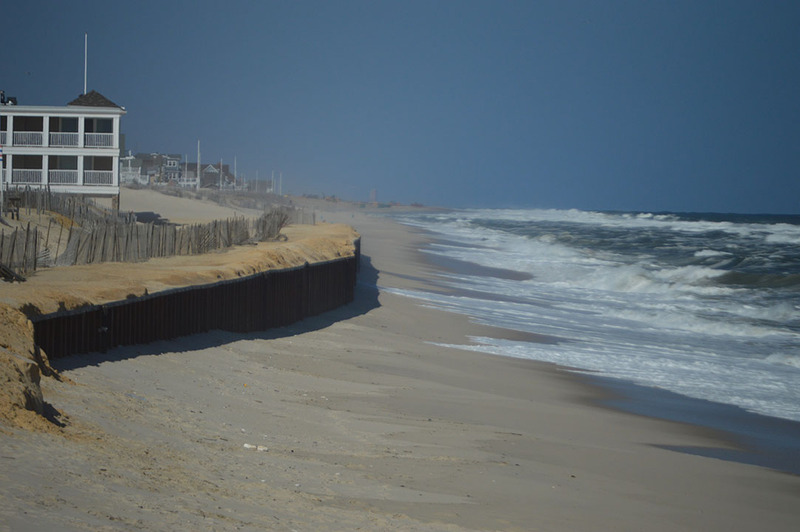 But a federal beach replenishment project is on the way, albeit later than expected. 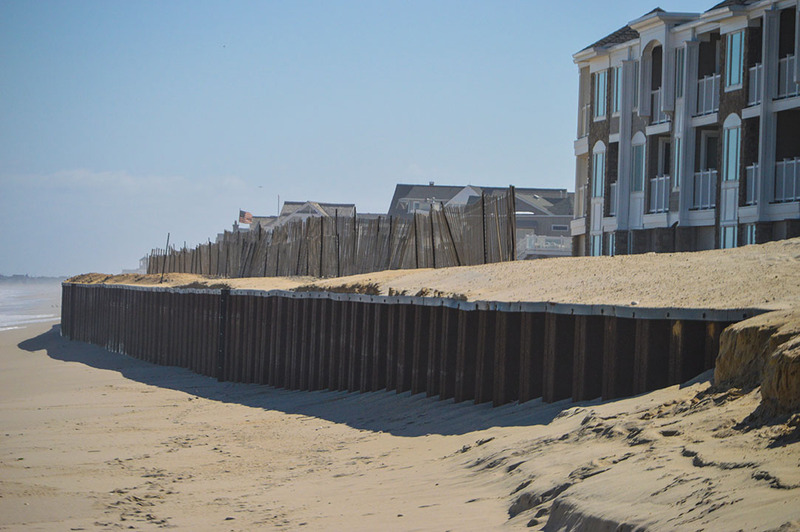 Mayor John Ducey said regardless of when the replenishment project begins and ends, the township has enough sand on hand to open all beach entrances. 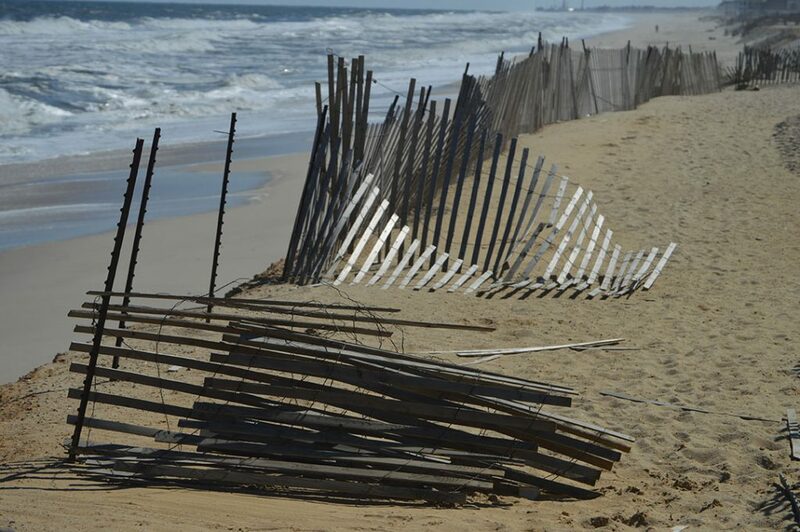 Joanne Bergin, the township’s business administrator, said replenishment work was set to begin March 20 in Brick, but has been delayed until April 3 due to the nor’easters that shut down the dredge boats currently completing work elsewhere. 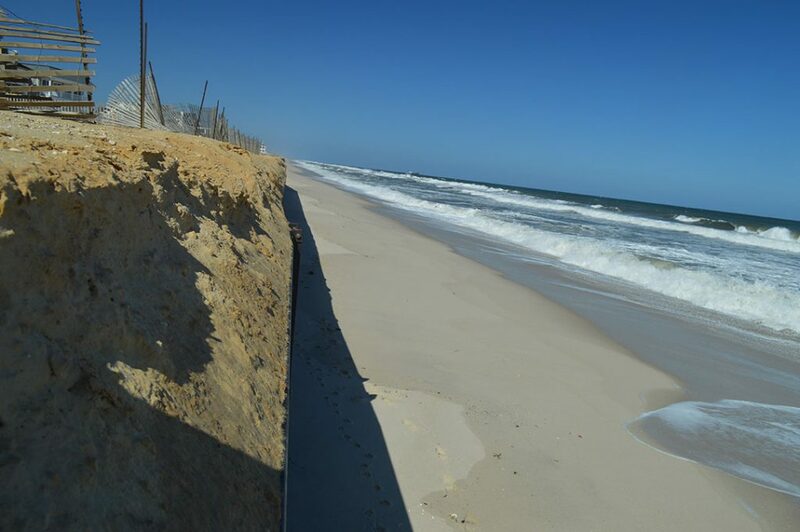 The replenishment project will cover the sea wall permanently with a 22-foot high vegetated dune, leaving the wall as a last resort to protect the barrier island from breaches like the one that occurred in Mantoloking during Superstorm Sandy in 2012.